I believe the people who live or pass through our county should feel secure about their personal safety and property. 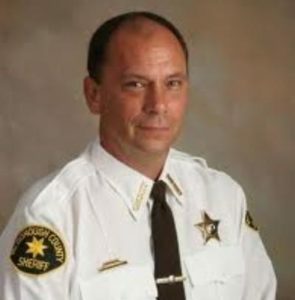 When I assumed the Office of Sheriff on December 1st 2006 I began the assessment of how to best serve the citizens throughout the county with the resources available. 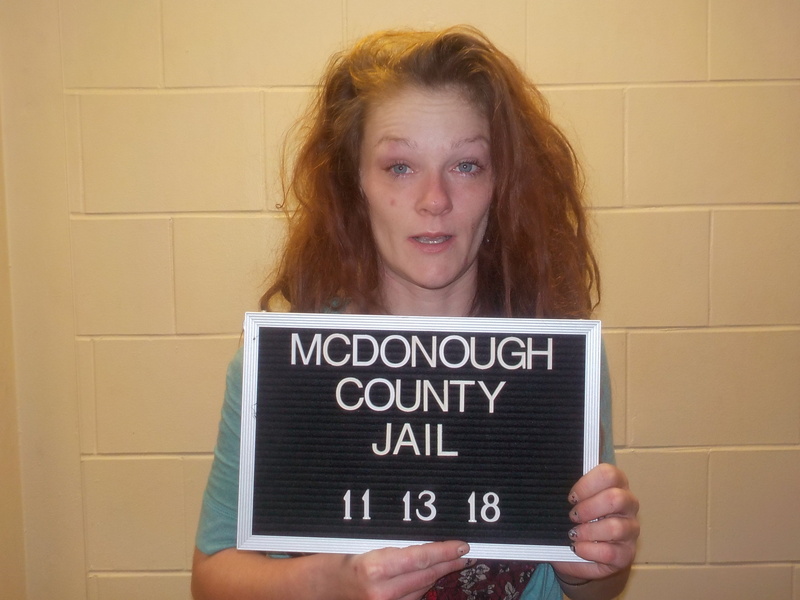 The Sheriff's Office has combined proactive patrol and joined together with police departments throughout the county to provide organized drug enforcement involving criminal drug investigations. This has resulted in several drug dealers being arrested and held responsible for selling their poison in our county. We are also dedicated to holding those who steal from honest citizens responsible for their crimes. Aggressive patrol and criminal investigation has led to people being held accountable for their crimes against hard working honest people who did not deserve to be victimized. I am mindful that what happens in one part of the county can negatively affect citizens in other parts of the county. When law enforcement agencies and citizens work together we are providing the safest possible environment for our children and ourselves. I believe we are providing that security. 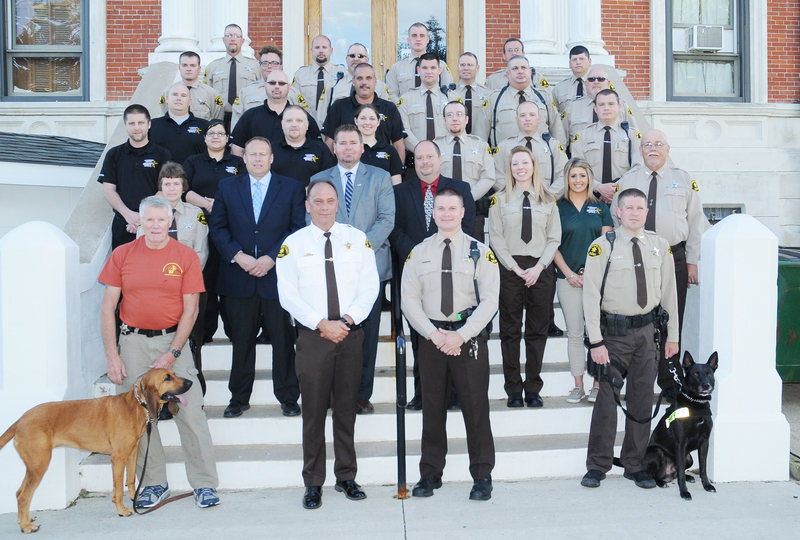 I would like to thank all of the McDonough County Sheriff's Office employees who have worked very hard in protecting and serving the citizens of McDonough County. 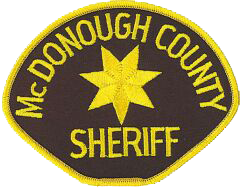 To the citizens of McDonough County, thank you for providing me this opportunity to serve as your Sheriff.